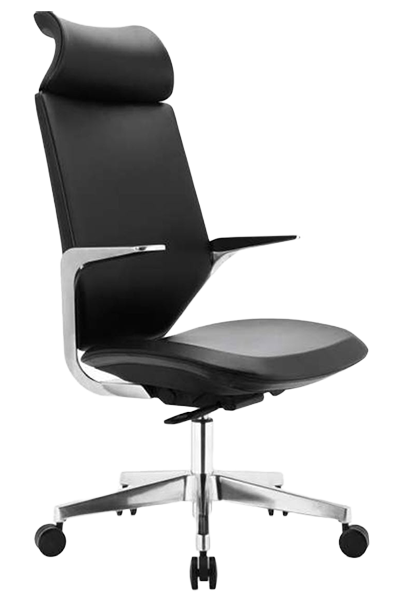 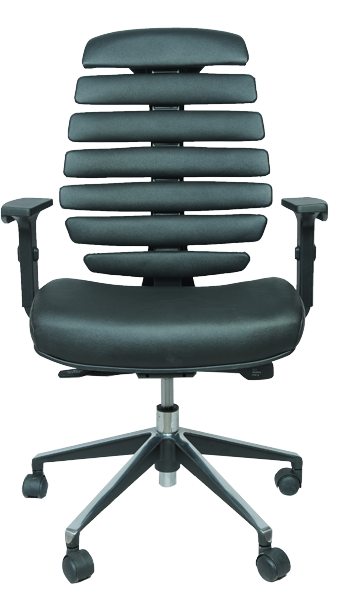 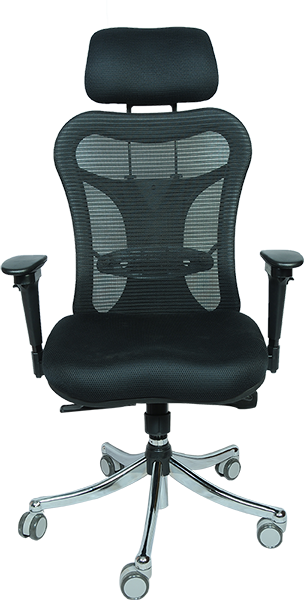 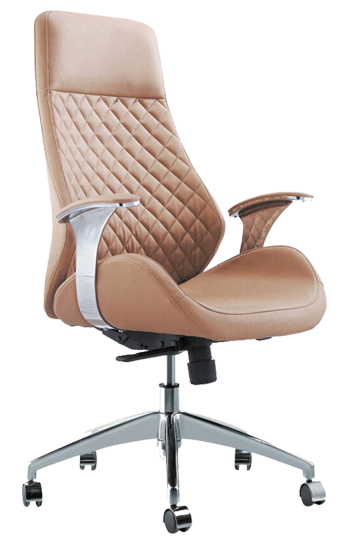 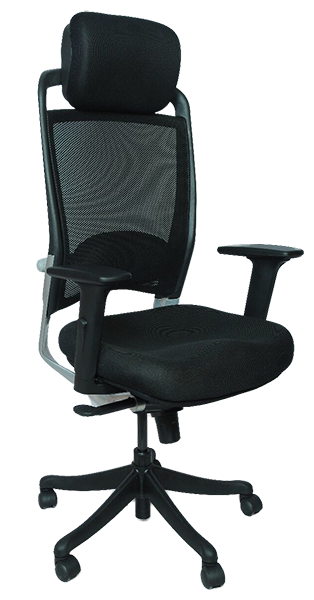 ORWEL chair is tested for professional office use and therefore meets your requirements for safety, durability and stability. 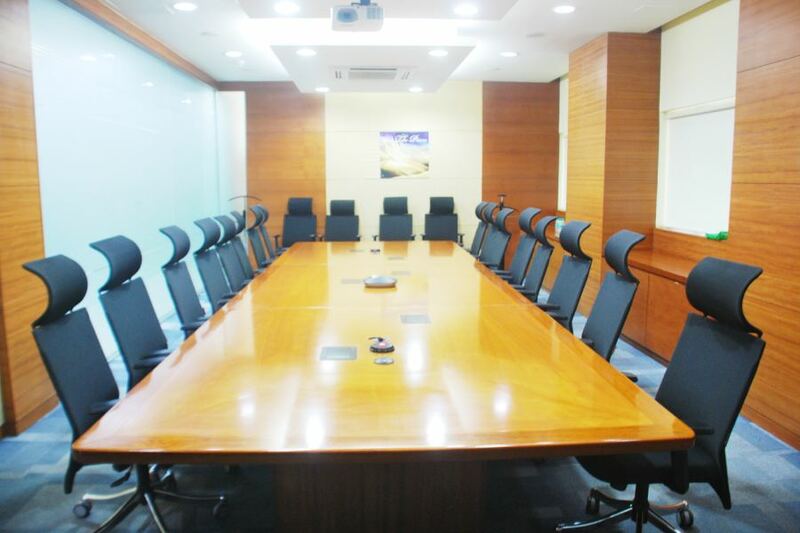 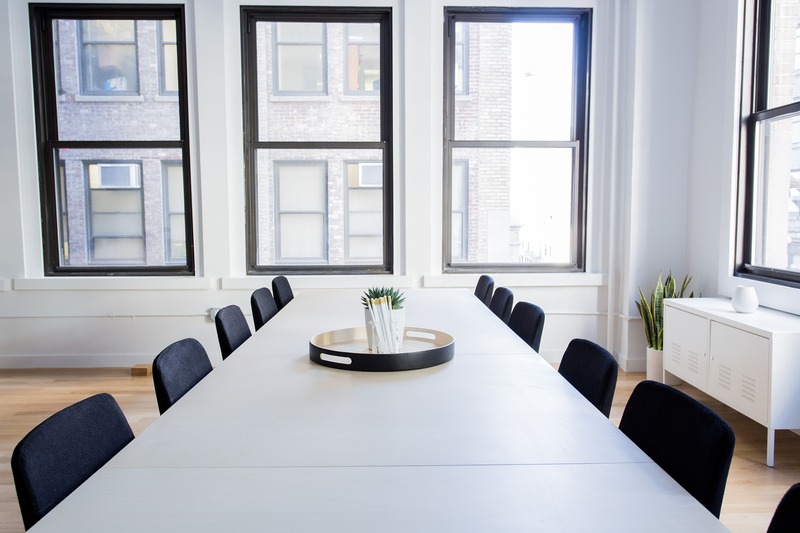 Board Meetings are often boring and serious, our office furnitures makes it feel comfortable and joyous. 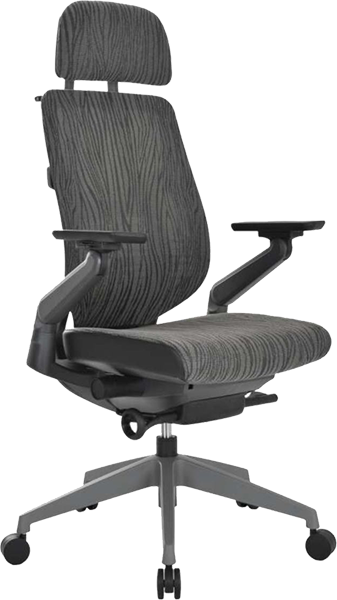 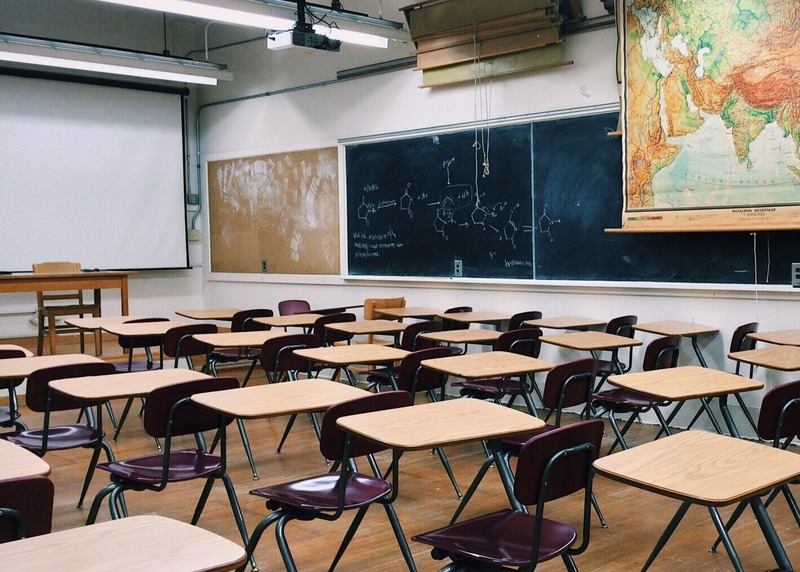 Explore some of our latest offerings.